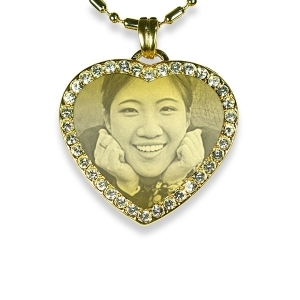 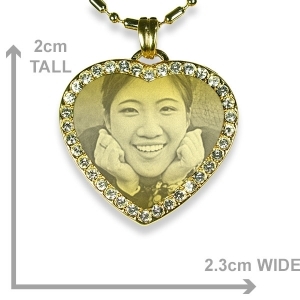 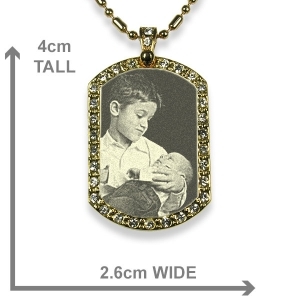 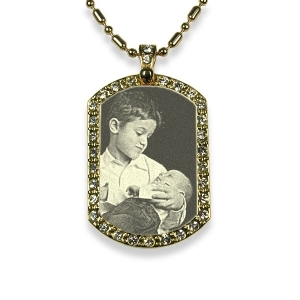 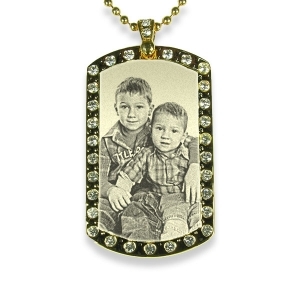 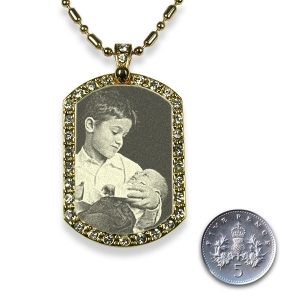 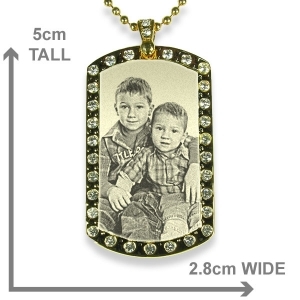 This is a Gold Plate Small but wider Diamante Portrait Photo Pendant. 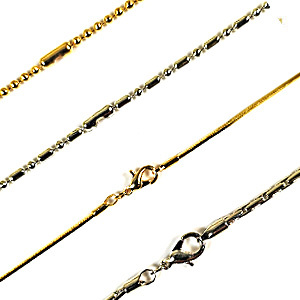 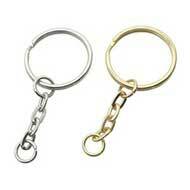 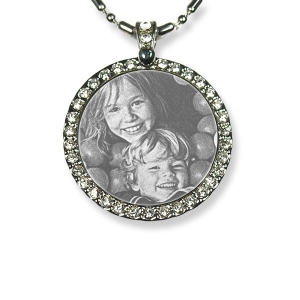 These pendants are for a photo where two people are together; maybe cheek to cheek. 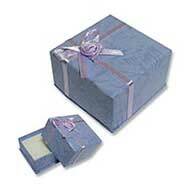 Upload a photo to preview. 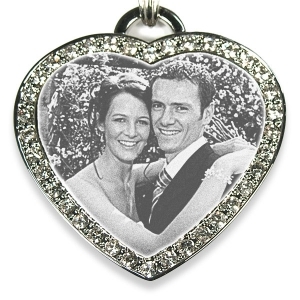 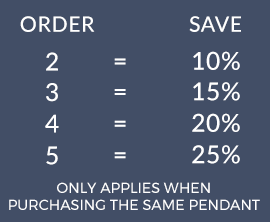 Being a wider pendant we can engrave a more detailed photo portrait of one person or a group photo where people have leaned in to show they are comfortable in each other’s company. 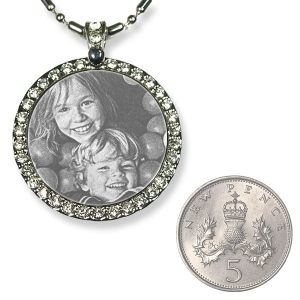 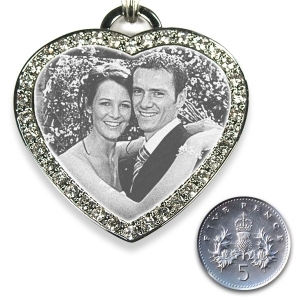 These portrait pendants have a diamante surround to highlight the engraved photo and are available in rhodium plate or 18K goldplate.